You may not think of lip balm as a luxury but this velvety confection just may change your mind. Abundantly You’s Honey Bee Lip Balm is the all natural solution you’ll find yourself reaching for beyond moments of chapped lips. 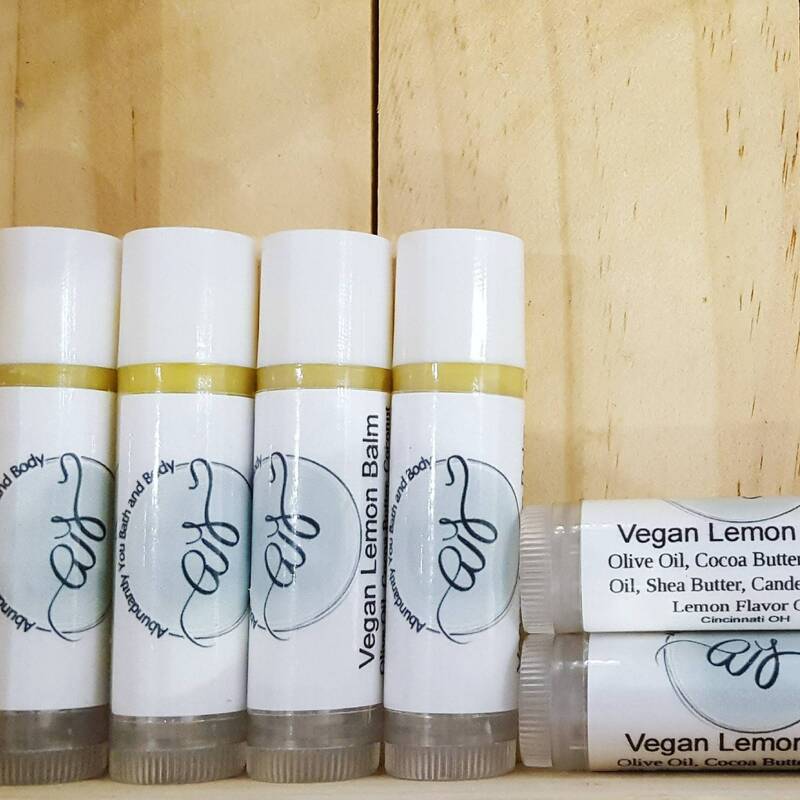 The delectable taste and butter soft application of this vegan lip salve will keep you coming back for more. Lemon isn’t just the puckering fruit we squeeze into hot tea. Honey helps to highlight the subtle candied sweetness beneath the infamous, lingering sour notes. 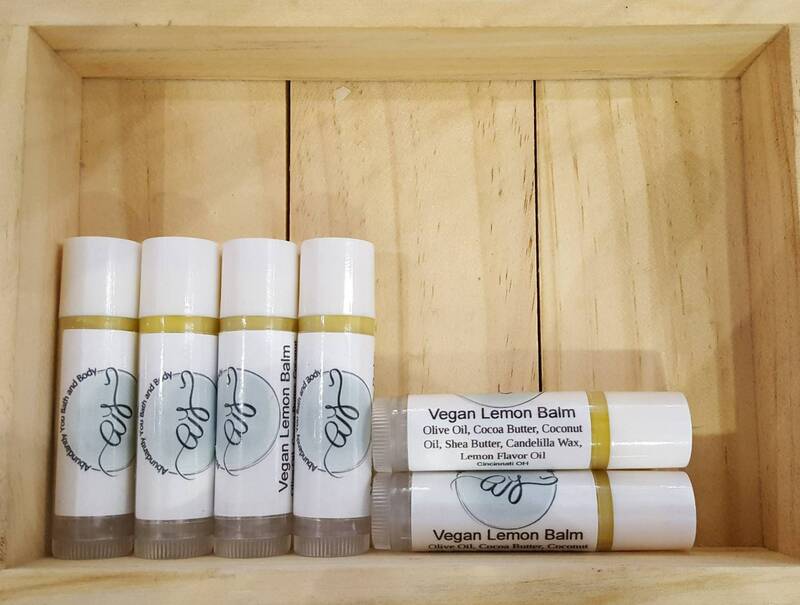 All natural ingredients used for centuries anoint your lips with long-lasting moisture. Hydrating candelilla wax, shea butter, coconut oil, olive oil, cocoa butter, and lemon oil promise to keep your pucker perfect. 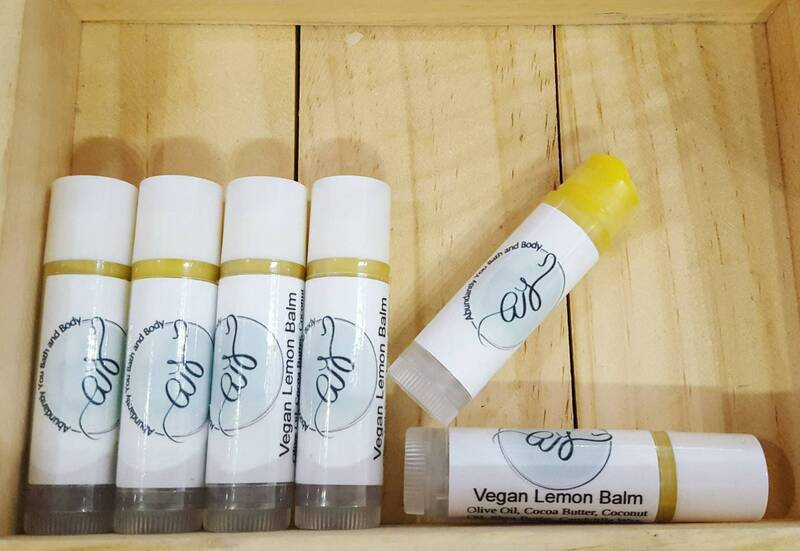 Whether it’s sunny summer days or wind-stricken winter nights, Abundantly You’s Lemon Vegan Lip Balm is the perfect stocking stuffer or small gift for guy or gal that’s on your nice list.